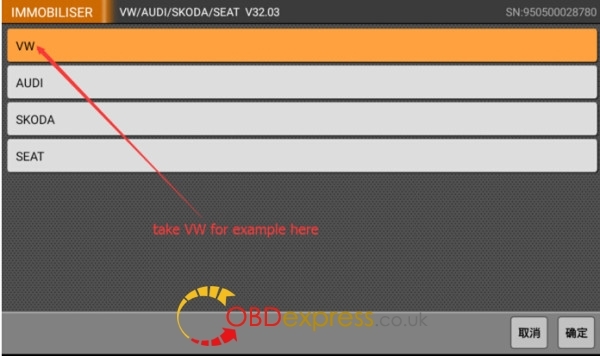 Part 1:How to use OBDSTAR RFID Adapter Chip Reader to work withX300 DP/DP PAD/X300 PRO3/X100 PRO? 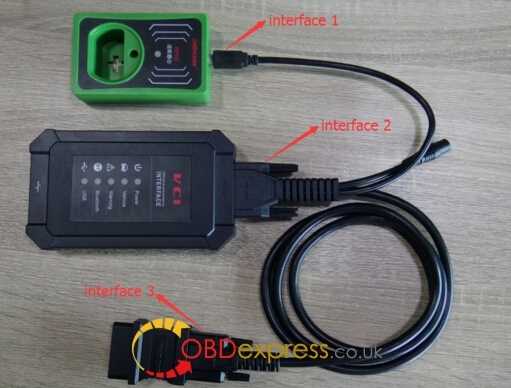 Part 2:How to use OBDSTAR RFID Adapter with OBDSTAR X300 DP to program VAG 4th 5th IMMO key? 1. Update the RFID adapter to the latest version before operation. Take DP tablet series for example, how to update OBDSTAR RFID Adapter ? 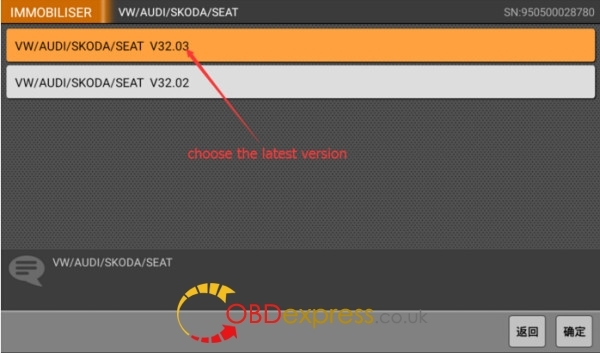 Use OBDSTAR X300 DP to read EEPROM data (with backup). Save the EEPROM bin file (You can get car VIN, CS, pin code, key number and key ID). 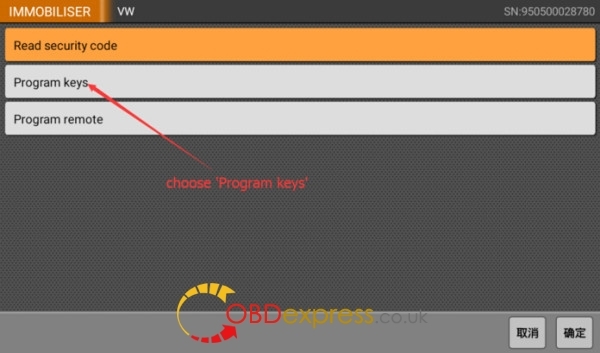 Choose OBDSTAR X300 DP "Dealer key Programming" function. 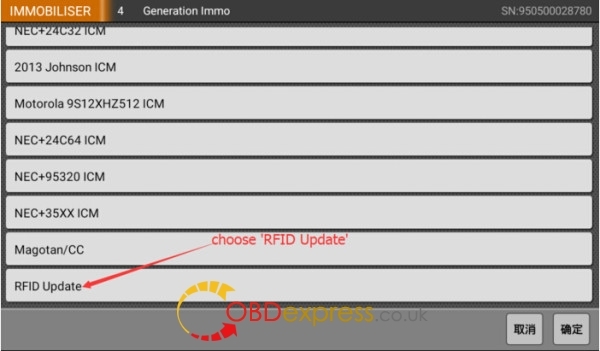 According to the following instruction, put the new key/key chip into OBDSTAR RFID Adapter's transponder area. New key/key chip program successfully. Complete the key learning process to make the new key really work.